ZZ Top was formed in 1969 in Houston, Texas. 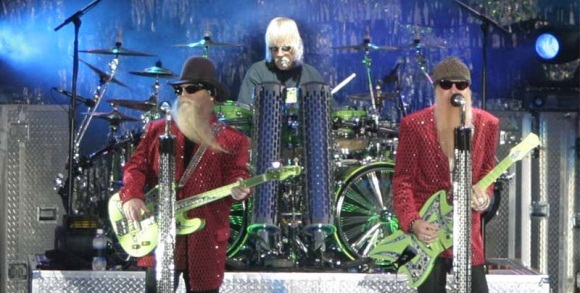 Its members are Billy Gibbons (vocals and guitar), Joseph Dusty Hill (vocals, bass, and keyboards), and Frank Beard (drums and percussion). ZZ Top is ranked number 44 on VH1′s “100 Greatest Artists of Hard Rock.” The trio is one of the longest running rock bands to retain the same lineup.